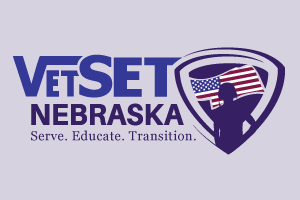 NALHD's VetSET Nebraska project is readying communities in Nebraska to meet the unique needs of rural veterans and their families. 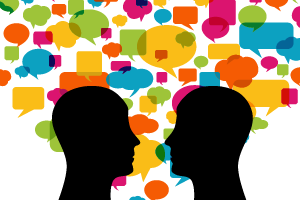 Health Literacy is the collection of skills needed to communicate about health care. 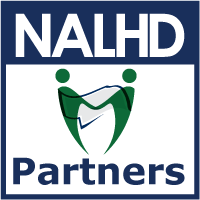 Learn more about how NALHD directly addresses health literacy to improve health outcomes for Nebraskans. 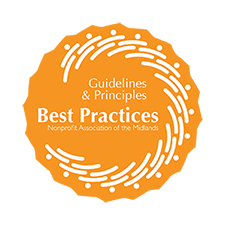 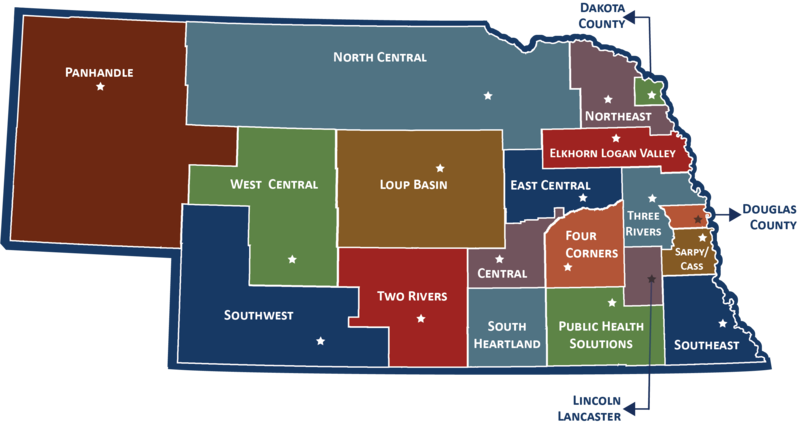 As Chief Health Strategists in districts that cover from 1 to 12 counties, Nebraska’s local public health departments identify and respond to local health priorities and needs. 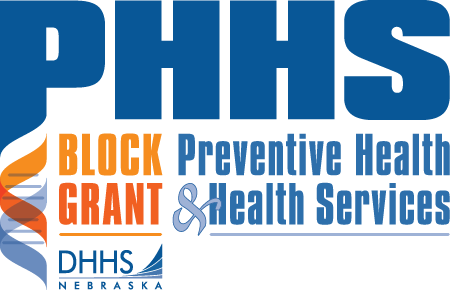 Find your local health department. 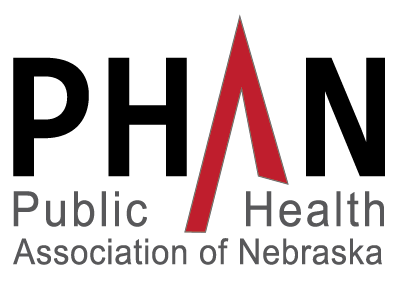 NALHD works with Tobacco Free Nebraska to help educate communities about tobacco's impact on health.